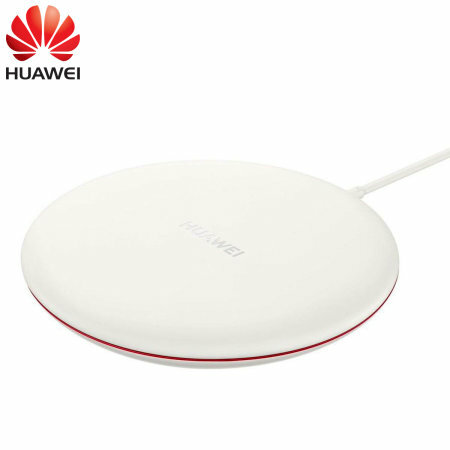 Wirelessly charge your smartphone with this official Huawei Wireless Charging Pad in white, featuring intelligent circuit protection. 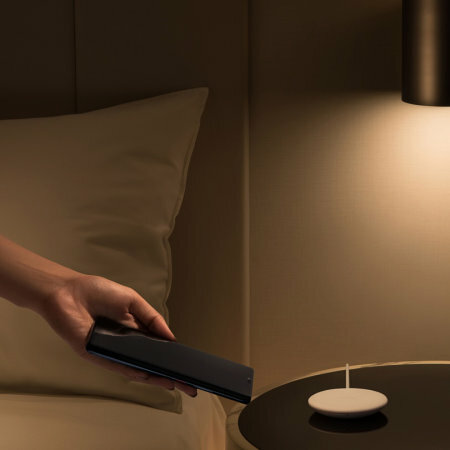 This Official Huawei wireless charging pad has been designed to complement the unique product styling of Huawei's new handsets and as such is the perfect home or office charging solution for your phone. 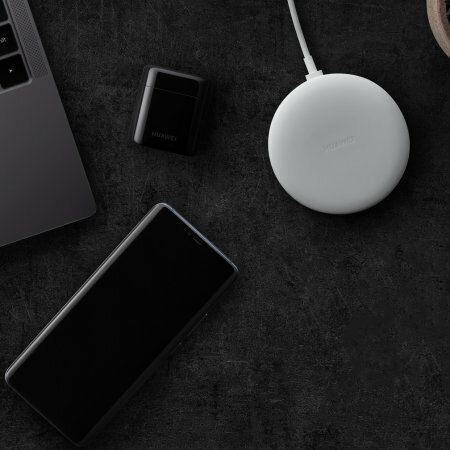 Not only does the charger save tangled cables from cluttering your desk space, but the pad actually looks aesthetically pleasing with its smooth contours and clean lines. 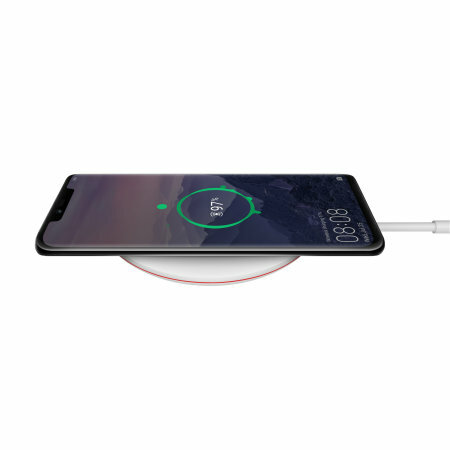 The Huawei Qi Wireless Charger prevents your smartphone from continuing to charge once the battery is full, providing a smarter, more efficient charging solution over traditional mains chargers. Additionally this charging pad protects your device against overcharging and overheating. 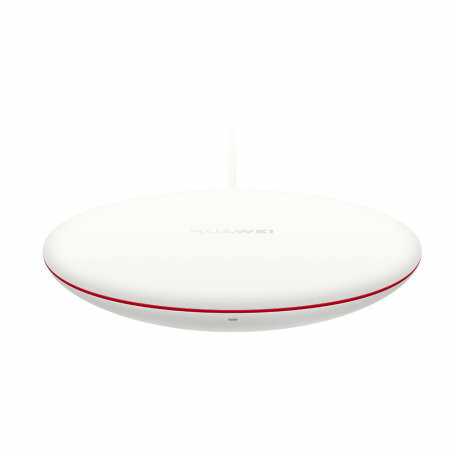 The Huawei Wireless Charging Pad is a perfect fit with any wireless charging handset. Quick and simple to use, this official wireless charger also features an ambient LED display, which indicates your phone's charging status. This is an official Huawei product and as so it is made to the highest product quality and safety standards.